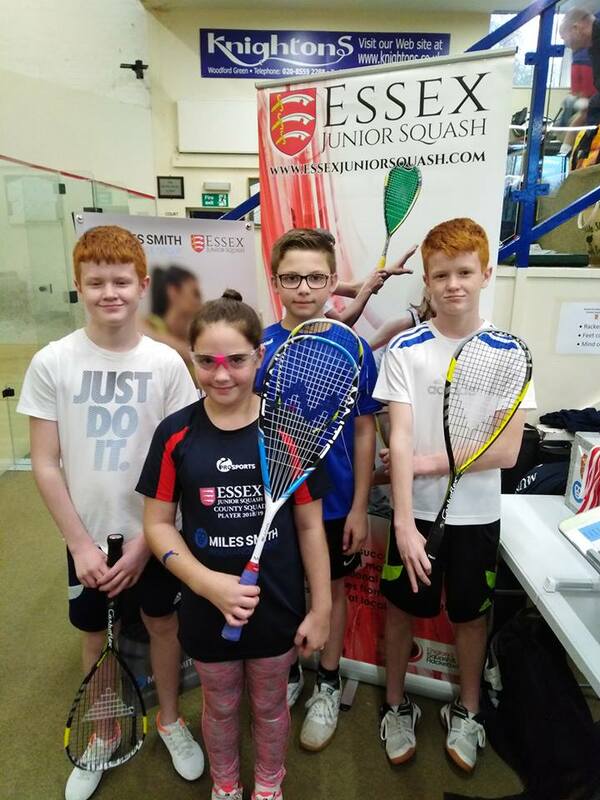 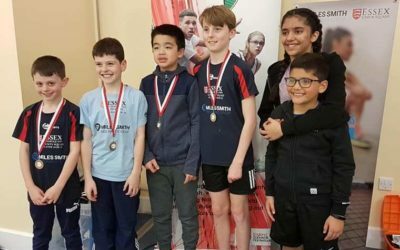 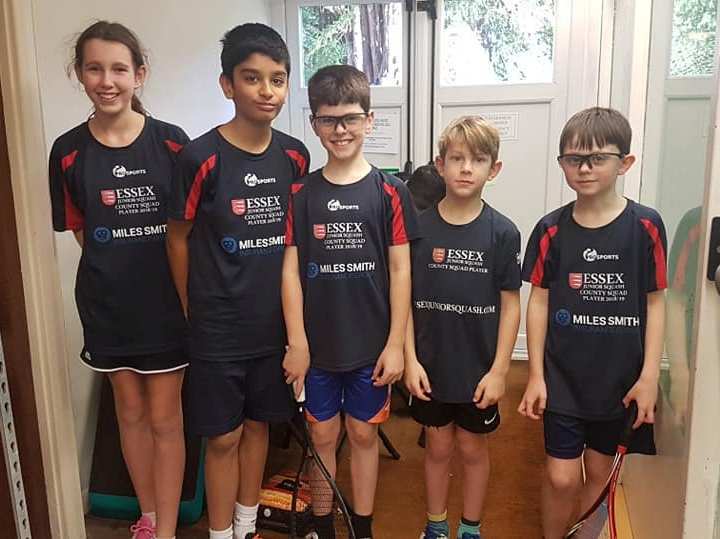 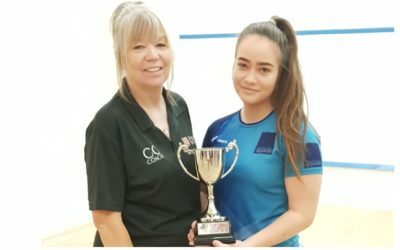 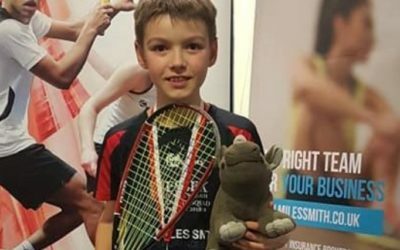 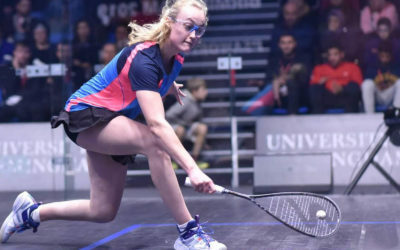 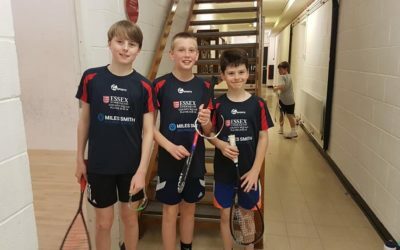 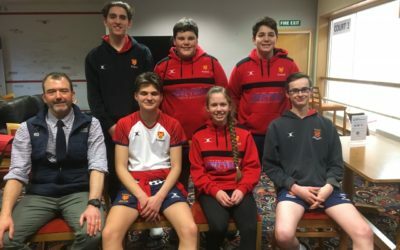 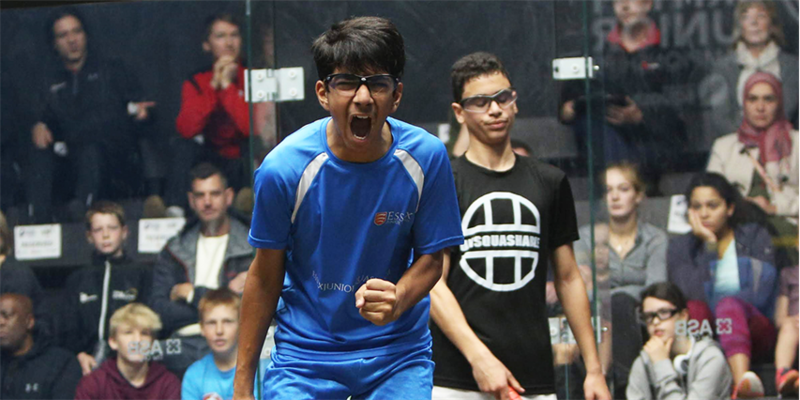 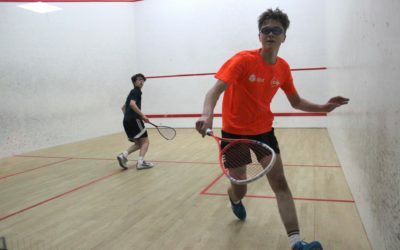 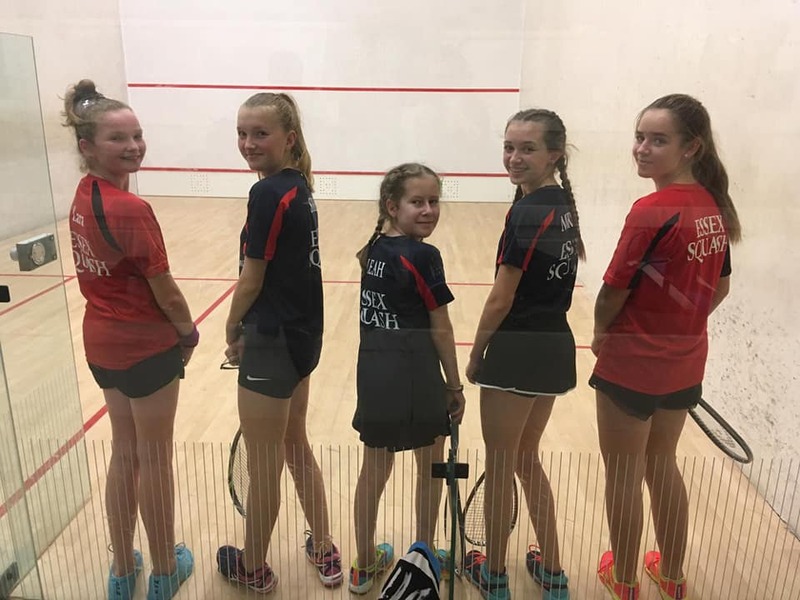 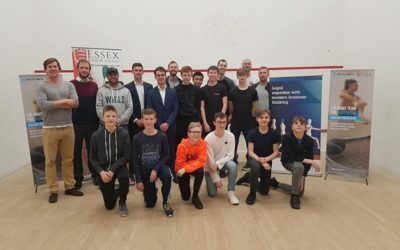 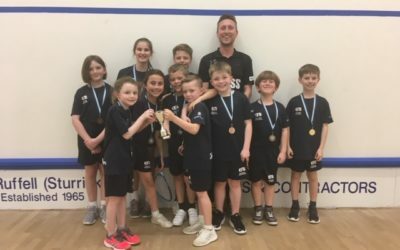 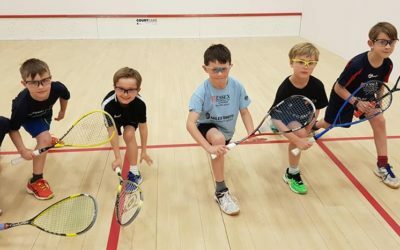 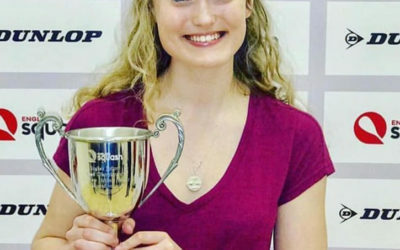 Essex Junior Squash is a non profit, self funding, volunteer and parent led association which aims to support all Essex junior squash players to develop their love and experience of the game and to progress to representing their county at regional and national level. 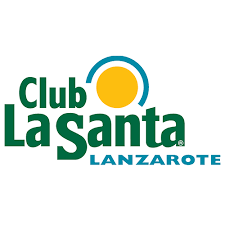 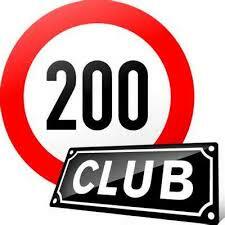 If you can volunteer some time to help with the organisation or are able to provide assistance please let us know. 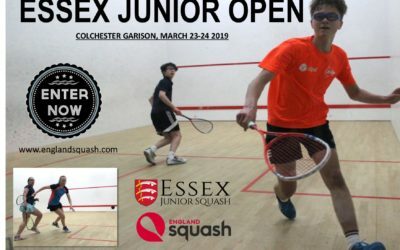 Who’s interested in an Essex Ladies Super Series?